“While there is no set age to move your young child into their own bed, by the age of three, most children are ready to make the change”. According to Gurney, there are cues to watch out for that could speed up the transition – especially if it becomes a safety issue with toddlers trying to escape their beds. “More mobile toddlers, for example, may have already shown their readiness by climbing out of their cot”, she says. “Other children, particularly those with older siblings, will have anticipated the change and begun to talk about having their own ‘big bed.’ And of course, if you feel your child is too big for their now-snug cot, you may choose to move them”. 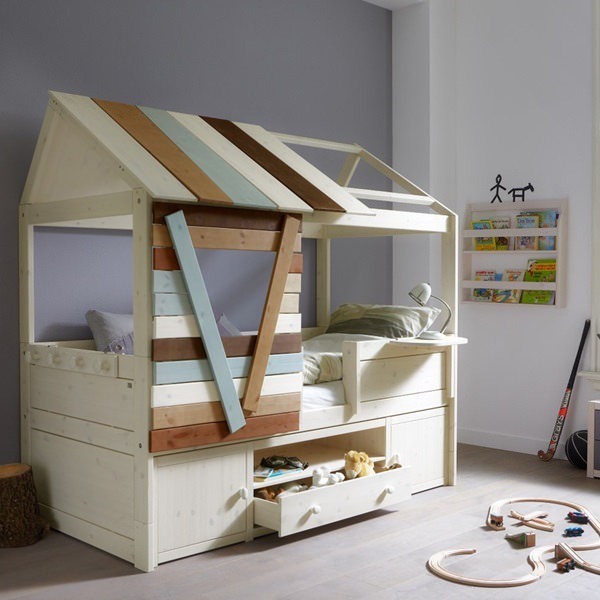 For most parents the usual terms of bunk and single are well known, but with more ‘standard’ types of bed appearing on the market we wanted to give parents a helping hand in selecting the perfect type of bed. Typically used as an all-in-one tradition bed, a cot bed is a cot that has removable sides and end panel which then converts the cot into a toddler bed. Often seen as a popular choice by savvy parents, a cot bed can lengthen the life of a cot as well as make the transition into a big bed as smooth as possible for your child. The downside of a cot bed is that it’s often larger than a standard cot and thus requires more room. A cot bed does give your little one a bit more room to move about in, so there’s a chance you may spend some nights searching for baby in the dark as they have plenty of room to hide! 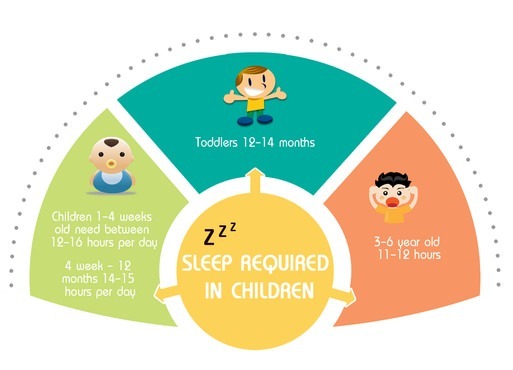 The lifespan of a cot bed is entirely dependant on the child’s height, weight, how much they use their cot bed as a trampoline. Cot bed’s are a smart choice for siblings that are closer in age as the bed can be passed down, although we would suggest going for a cot bed that has a long lasting frame and investing in a new cot bed mattress too. A single bed is probably the most overused term when it comes to children’s beds. 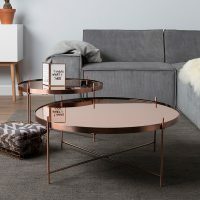 Sometimes a small single is used to describe the size rather than the frame of a bed which typically stands at 75 x 190 cm / 30″ x 75″ inches / 2’6″ x 6’3” ft. Most novelty beds will use the term single bed as a quick guide to sizing. But others refer to the term single bed to describe the frame and overall design of the bed. It’s important to note that a standard European sized single bed differs from its UK counterpart. European singles measure in at 90 x 200 cm / 36″ x 79″ inches / 3′ x 6’6” ft. Be sure to check your chosen single beds size and origin when purchasing a mattress. Cuckooland has a wonderfully quirky range of single beds. View our complete guide to kids single bed sizes, below. The bunk bed is a staple in pretty much every shared bedroom, but did you know there are a variety of bunk beds available? The classic term bunk bed is used to describe a single bed frame with one bed stacked on-top of the other with the use of a ladder providing access to the top bunk. 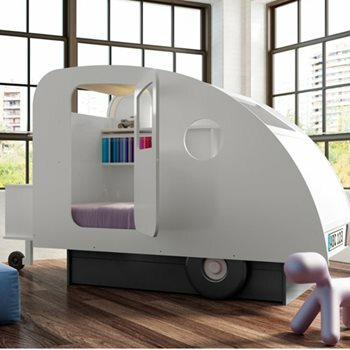 Now, we wouldn’t be one of the greatest bed retails for unique beds if we didn’t have some sort of quirky take on the humble bunk bed. 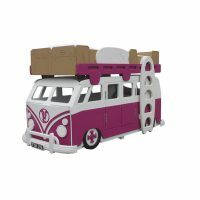 That’s why we also have bunk corner units, family bunk beds, triple bunk beds, three tiered bunks and bunks with unique storage solutions for all the family. Due to some safety concerns it is advised that bunks be used for older children to avoid falls. Ladders on bunk beds are securely fitted but when it comes to co-ordination, it’s best to use bunks when children are older and better equipped to deal with traversing the bed. 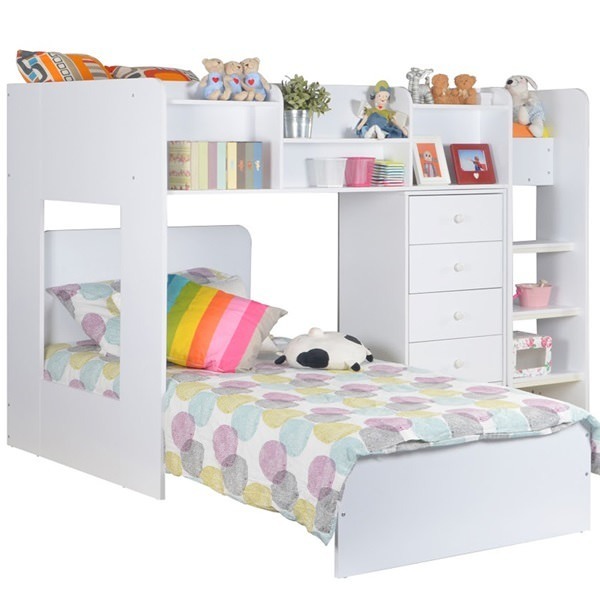 View our complete guide to kids bunk beds. 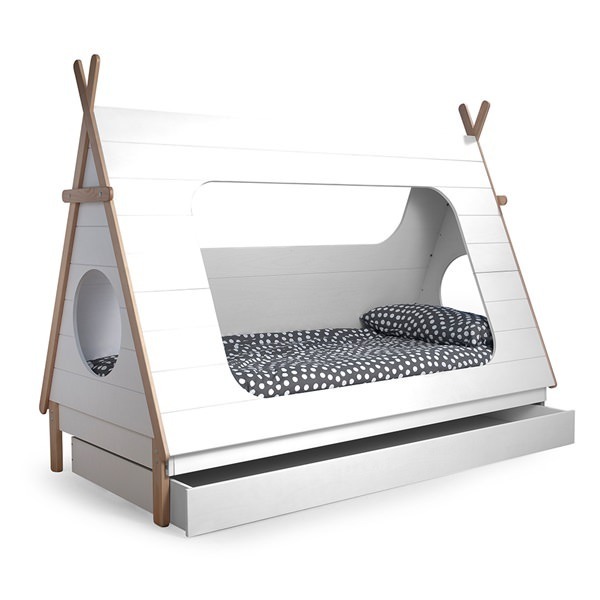 A popular choice amongst younger children and teenagers alike is the cabin bed. The cabin bed is comprised of any elevated frame which is usually lower than a bunk bed. The cabin bed is another good option when space is short as storage is usually included in this style of bed. 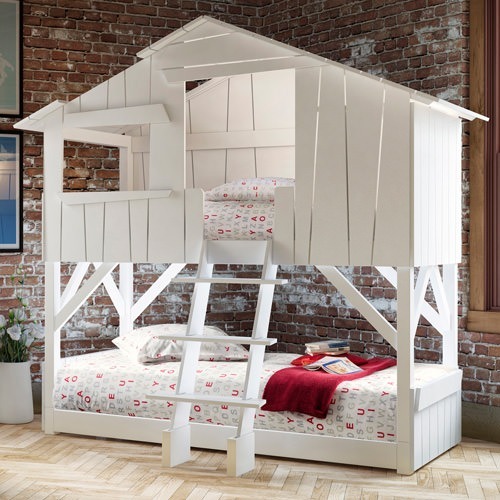 The frame height of a cabin bed can vary, which means this versatile type of bed is suitable for small children as well as older children. Cabin beds can also called mid sleepers by some manufacturers, mid sleeper simply refers to the height of this style of bed, mid way between a bunk and single. A key reason cabin beds appeal to children is that some are designed to be an enclosed resting place. 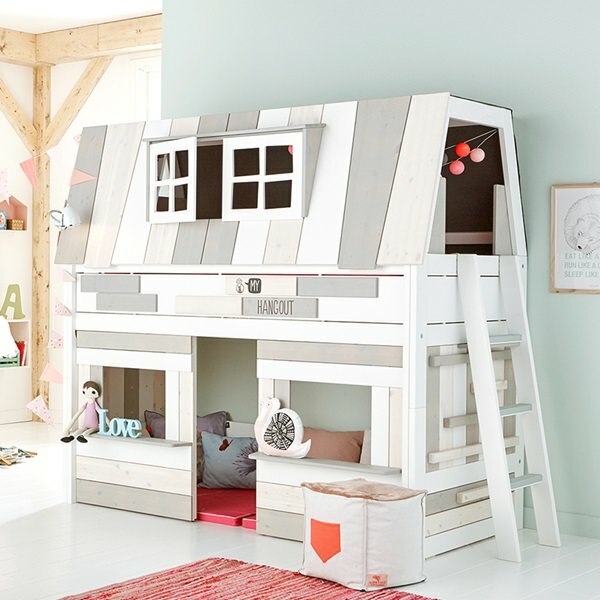 View our complete guide to kids cabin beds. 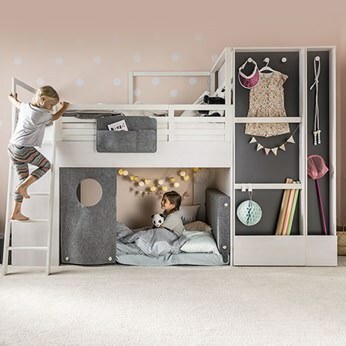 Also known as ‘high sleeper beds‘, the loft bed shares some similarities to the bunk bed in that it features an elevated frame with a handy space underneath for storage, study or simply a play area. Loft beds are a great idea for stretching space as they provide a place underneath which can be utilised. If space is an issue for you and your little one, a loft bed can be seen as the ideal solution. Loft beds can also be described as High-Sleepers, both of which can come in a range of amazing designs due to the versatile nature of the bed frame. Again, as the bed is elevated it is worth waiting until a child is older before investing in a loft bed. 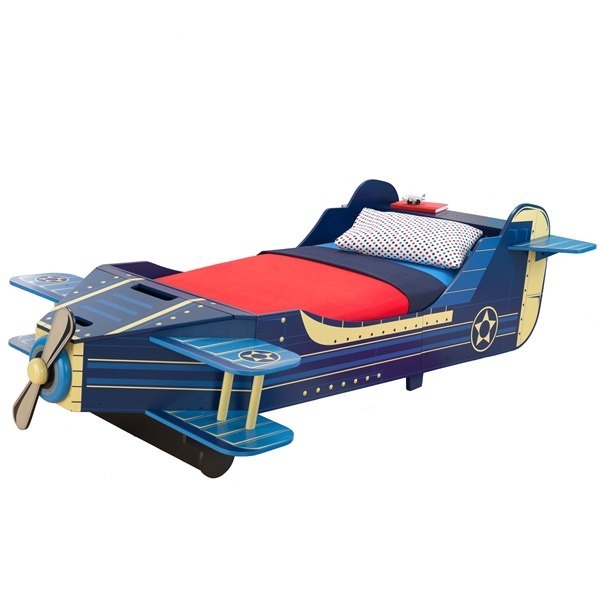 View our complete guide to kids high sleeper beds. When it comes to a child’s bed bigger is always better. This is because you will typically get more life out of a bigger bed. However, if space is an issue then consider the size of the bed you require. We recommend that you use the measurements of your child’s room as a starter, but bear in mind your little one will require additional furniture too. For rooms that are lacking in space it is worth considering bunks and cabins to save on space and double that much needed space up with storage solutions which will come in handy. One of the most common questions customers have is what are the standard sizes of beds. The following guide forms the standard bed sizes available. Bed frames are made from a wide variety of materials these days. 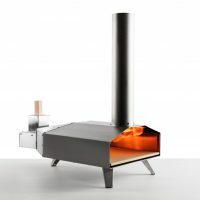 From knotted pine to beautiful oak, state-of-the-art metal and a mixture of woods and plastics. 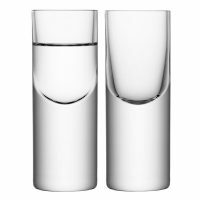 Each material offers something different, from longer durability to unique design capability. 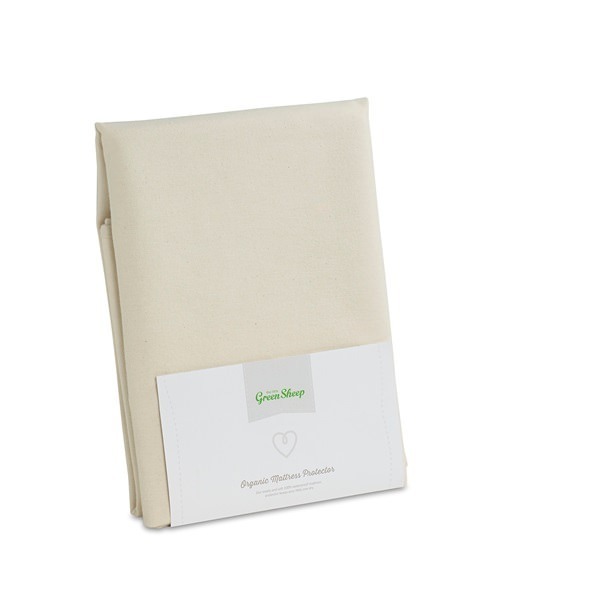 Below are some of the most popular materials used for children’s bed frames and we example the benefits of each. Metal bed frames have been around for a long time and have grown in popularity due to the ornate look they can achieve. Metals used in bed frames can be anything from aluminium to brushed nickel and even antique brass. Metal frames are known for being long lasting and durable due to their well supported frames. Metal is often considered a good choice for day beds and bunk beds. Wooden bed frames come in a huge range of variations, from solid wood, to combined wood and even wood effect. Solid wood beds are quite possibly the most durable beds you can invest in. 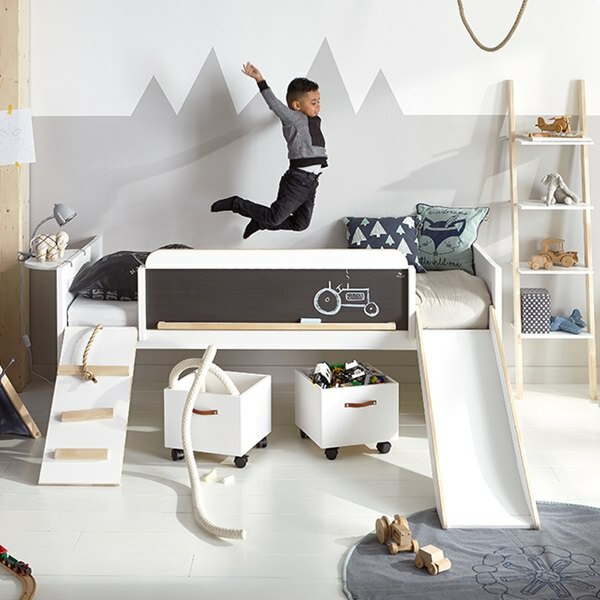 These hard-waring beds are built to last throughout childhood and can take some serious monkey play. It’s worth noting that different types of solid wood produce different shades and wonderful grain detail. Oak and Pine are amongst the most popular of solid wood bed frames. Plastic is a popular choice of frame for novelty children’s beds. Although plastic frames are not as durable as metal and wood they do have a greater level of versatility. The sort of colours available on a plastic frame can create an amazing effect and set a bedroom theme off perfectly. They say there are two things you should invest in, your shoes and your bed. Price matters to many when it comes to purchasing a bed and its important to understand that some beds will naturally cost more than others. Beds made of solid wood will be more expensive but you will get longer life out of them. 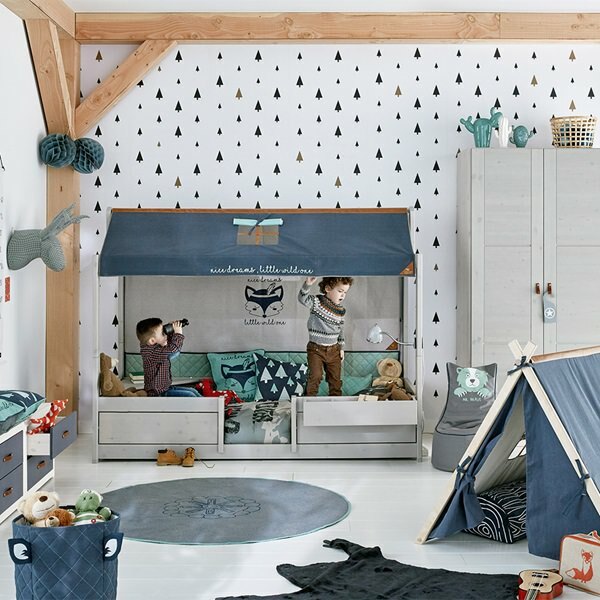 That said, if you’re looking for a short term toddler bed then a high priced bed really isn’t the smartest investment – here at Cuckooland we have an extensive range of kids beds covering all price points, why not call us and we’ll talk you through a few options that fit your circumstances and budget. With some beds assembly can be a draw back especially if it takes a few people to assemble. Instructions should always be followed and if unsure it’s always best to contact the manufacturer. We like to take care of the little details and that’s why we have children’s bed assembly instructions available on our website. Of course here at Cuckooland we know how frustrating the assembly part of any bed can be. So our patented ‘marriage saver installation service’ is a real must when it comes to avoiding those flatpack arguments. For the small fee of £150 you can have our beds fully installed by a professional two man delivery team. We know our customers are busy bees and that’s why our team will arrive on time, discuss your requirements, unpack and fully install your bed and take away all the packing materials so all the hassle is taken care of. The wives and girlfriends’ guide to surviving the World Cup!